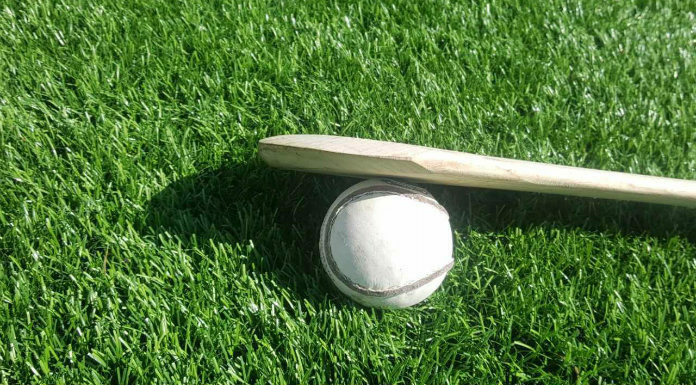 The County under 21 A Hurling Final has been fixed for this Saturday at 2pm. Crusheen/Tubber will take on Kilmaley in Cusack Park. Kilmaley were last year’s runners-up but beat defending champions Inagh Kilnamona in the semi-final. Crusheen/Tubber were B champions last year and qualified after beating Scariff/Ogonnelloe and St. Joseph’s Doora/Barefield.